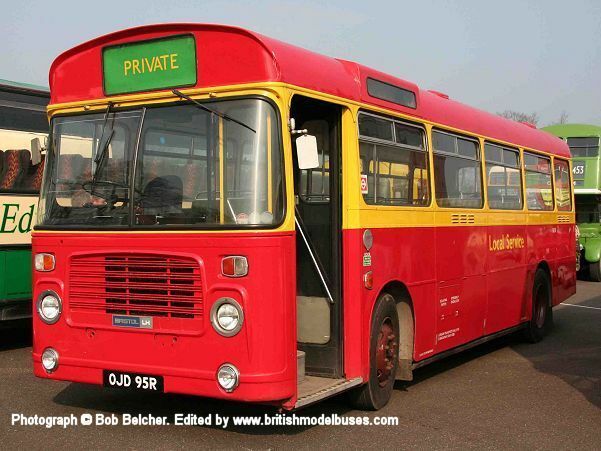 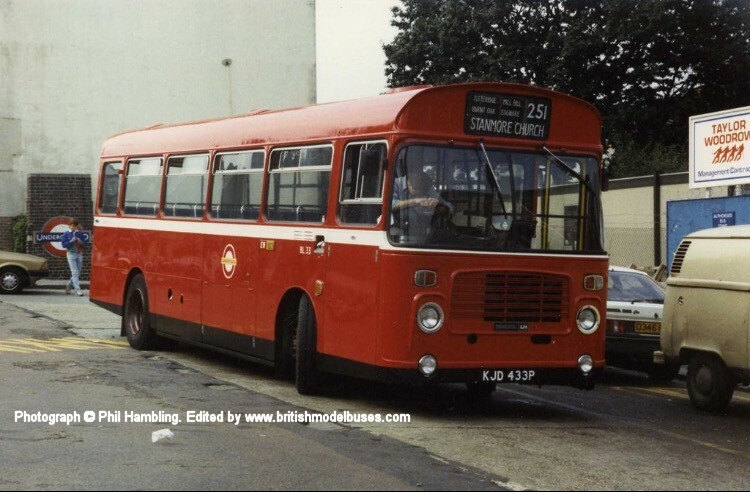 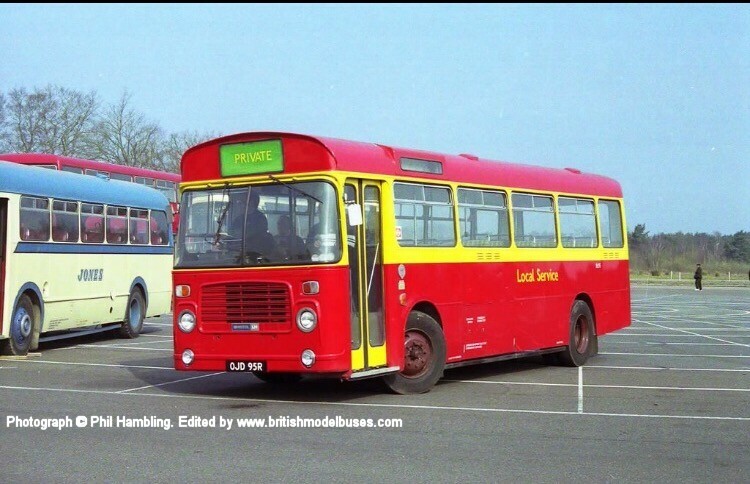 This photograph was taken on 1 April 2007 at the Cobham Gathering at Longcross and shows OJD95R. 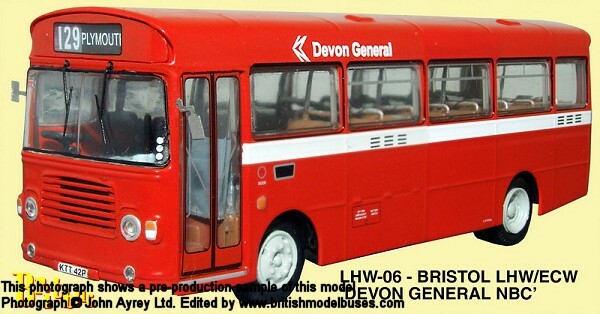 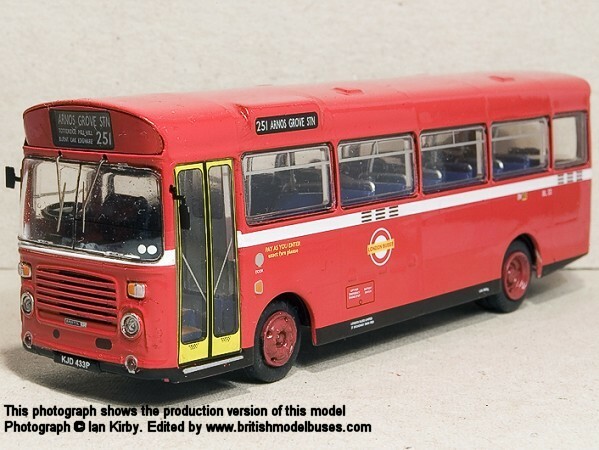 This is the actual vehicle represented by Britbus model LH05. 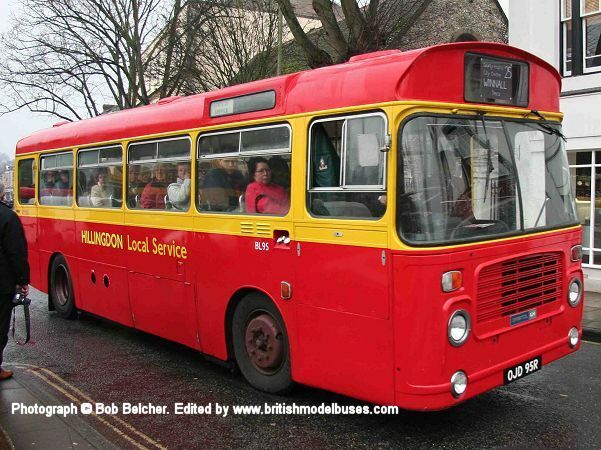 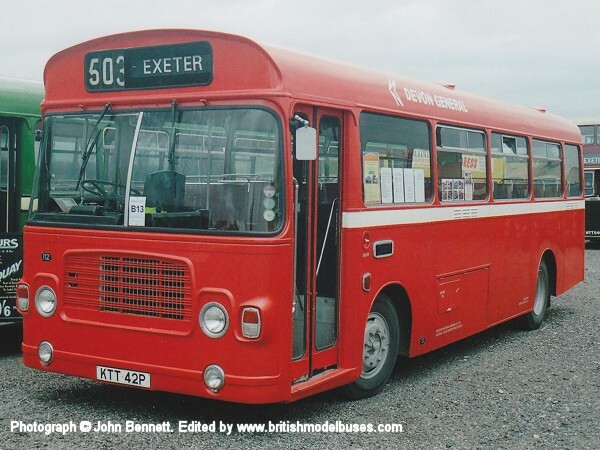 This photograph was taken on 1 January 2008 at the Friends of King Alfred Buses running Day in Winchester and shows the offside view of the above.